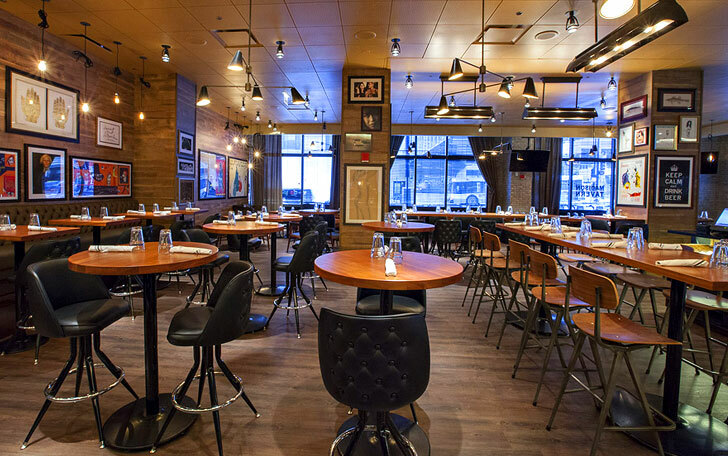 Madison Tavern is a hip, urban gathering place located in the heart of downtown Chicago. 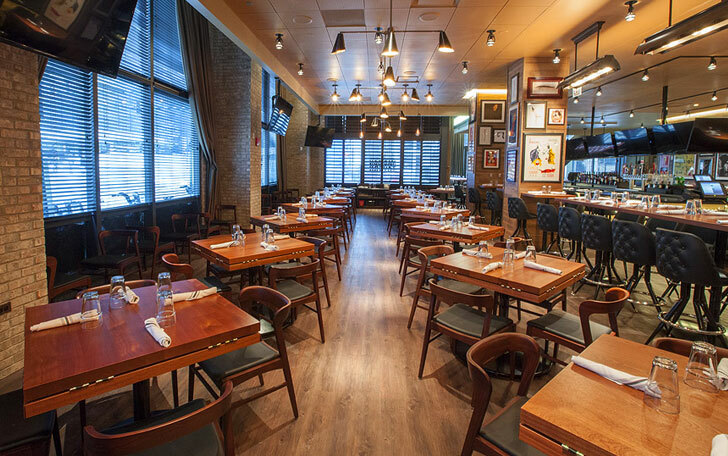 The 250-seat tavern is conveniently located inside the Ogilvie Transportation Center, the city's hub for all major transit. 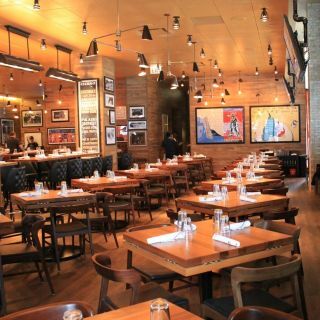 Madison Tavern is the perfect gathering place for lunch, happy hour or dinner in the Loop. 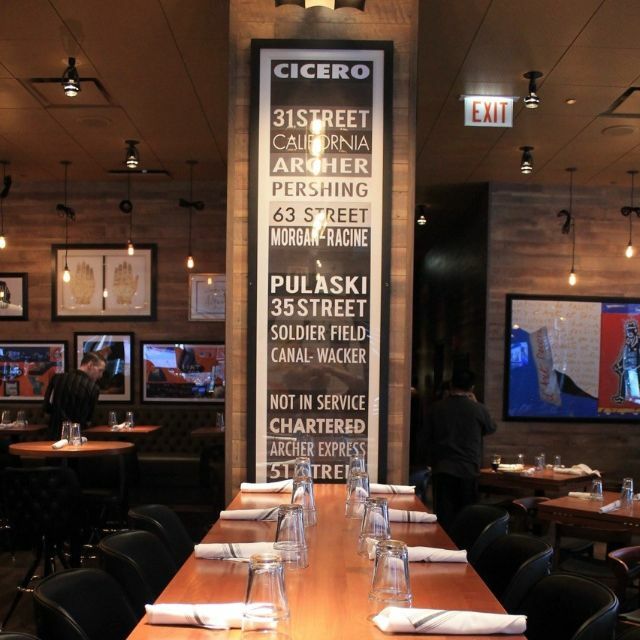 Our place is yours for a full restaurant buyout or semi-private event space for groups of 20-250.